Our services include Thai traditional full body massage, reflexology massage, Thai Aroma massage, permanent and semi permanent, eyebrow threading, manicure and many more. Baan Thai offers the traditional healing massage of Thailand in Hull. We look forward to seeing you in our friendly and beautiful spa. At Baan Thai Massage & Spa we consider our self the best Thai massage in Hull, East Yorkshire. Massage away your stress and tension with aromatherapy oil massage. Prevent ongoing pain with our Traditional Thai Massage techniques. Our masseurs and masseuses all professionally trained and cultivated with friendly and positive attitudes. Permanent & Non Permanent Makeup is a cosmetic tattooing procedure which simulates conventional cosmetics. It will make you look younger and more beautiful without surgery. It will save you time in a morning & it helps women who can’t see well to apply their makeup. It’s great for women allergic to fragrances & preservatives in conventional cosmetics. Thai Massage is traditional for relieving stress and tension which traditional Thai methods are utilized for the treatment of back pain, stiff, neck, shoulder pain and sports injuries including muscle and tendon strain. 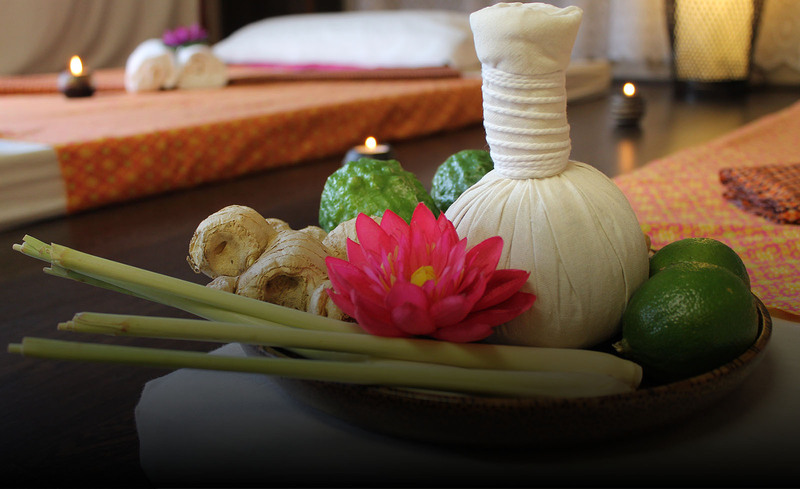 Thai massage is not only the way to treat pain but also the process of health care and treatment. With the direct and indirect pressure between chiropractor and patient, Thai massages will greatly affect the body and mind since it stimulates the circulation of the blood, relax the muscle. 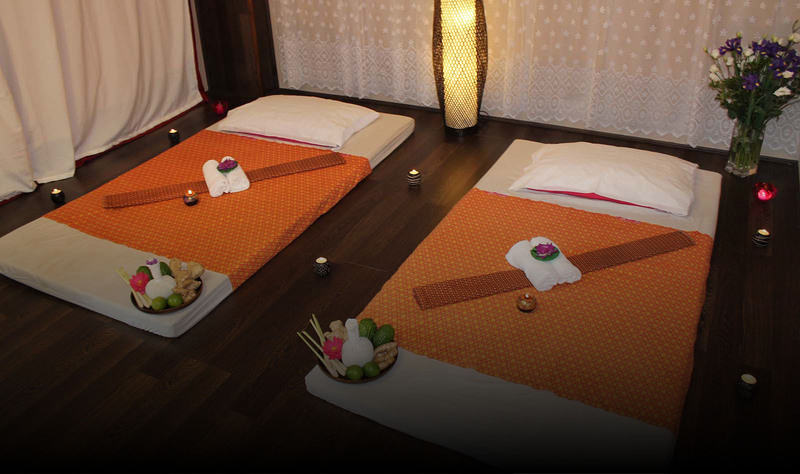 Traditional Thai massage is a treatment of aches and bruises. In Thailand, Thai massage also helps to create the relationships between individuals. We are located on Princes Avenue in Hull. I've been going to see Pla at Baan Thai & Flaunt for more than 4 years. I have tried several massage therapists, but all were brilliant. They have incredible strength in their hands and always find the trouble spots on me. my husband and I visited Baan Thai for a couple's massage on his 40th birthday. the massage was great and the facilities were very nice. I recommend Baan Thai highly!